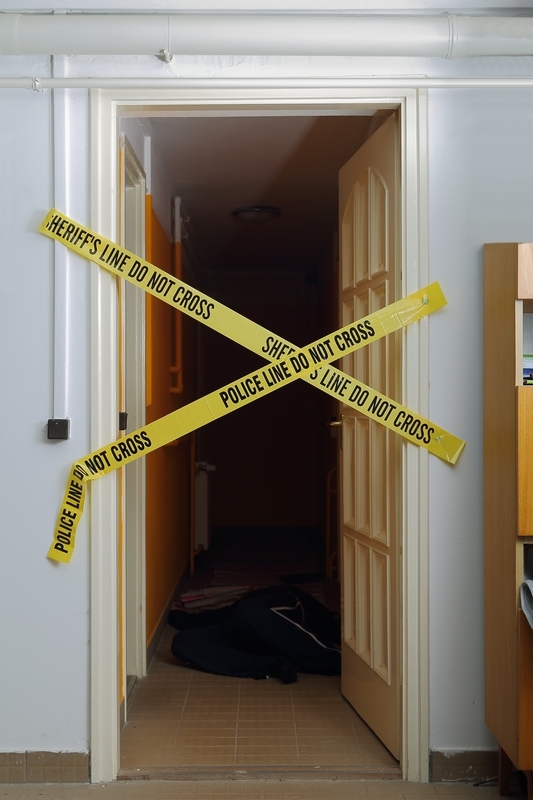 Dallas Crime Scene Cleanup offers professional and affordable biohazard remediation services for residents and commercial businesses in the Dallas – Fort Worth – Arlington metropolitan area, Dallas County, and North Dallas 24 hours a day 7 days a week including holidays. We specialize in removing, cleaning and disposing of biological and hazardous material left by homicides, suicides, unattended deaths (human decomposition), industrial and vehicular accidents, emergency scenes, drug labs, tear gas, hoarders, animals, and medical waste. Dallas Crime Scene Cleanup has a highly trained professional staff that has the necessary experience required to properly handle, remove, clean and disinfect biological material, hazardous waste and the associated odors from residential or commercial properties and ensure their proper disposal according to state and federal regulations. We are OSHA compliant and always seek to minimize any risk we undertake. Dallas Crime Scene Cleanup has mobile cleanup crews arrive discretely (company cars are unmarked) at your residence or business and are readily equipped to resolve even the most extreme situation quickly and privately. Our sympathetic approach and proven techniques have helped many clients find peace of mind after a sudden tragedy or accidental trauma. Our mobile staff is available for service in Plano, Grand Prairie, McKinney, Frisco and Garland, Texas. Dallas Crime Scene Cleanup works with insurance companies, real estate agencies, fire departments, medical examiners offices, funeral homes, car rental agencies, oil rigs, and state and county agencies. We can forward the invoice to your insurance company to ensure your claim is processed quickly and easily. Other methods of payment for our biohazard remediation services may be handled by corporate invoice, credit card, check or cash. For more information regarding biohazard remediation services please read our FAQ’s page. We are available 24 hours a day 7 days a week for over the phone consultations and free onsite price estimates. Our compassionate staff is always sympathetic to your needs and has proven time and time again to be helpful in resolving any traumatic scene or event. If you require our immediate assistance please do not hesitate to Call Now 214-447-0705 or Email Us.